Home / Buzzwords / MDC1200 / your questions answered / What is MDC1200? Developed by Motorola in the early 1980s, MDC1200 is a digital signalling system used in analogue FM two-way radio systems. It uses short bursts of 1200 baud AFSK data to perform functions like PTT-ID and Selective Calling. A single packet or burst would contain 32 information bits. Of these, 16 are used for the address (who is this going to? ); 8 are used to define the function (what is it for?). Additional bits are appended for error detection. Several packets may be combined to provide more advanced features. A PTT ID or Radio Check for example, requires only one packet. Selective Calling requires two, since the ID of the destination radio, as well as the source radio ID are transferred over the air. The amount of time required to transmit a PTT-ID message is 173ms - which includes preamble and error checking. By comparison a Select-5 PTT-ID, containing the same number of digits, using ZVEI would require 320ms (no parity). MDC1200 supports a Radio ID consisting of four hexadecimal digits. Generally 0001 to DFFF can be used, as E000 onwards is reserved for Group Identification. This means that there can be up to 57342 Radio IDs on a system - potentially even more. MDC1200 capable radios have a feature, known as DOS, that allows them to filter out data bursts from the receive audio. Instead of hearing the (potentially annoying) burst, the user hears a short chirp or silence. The circuitry and/or software responsible for DOS, looks for the 1200 and 1800Hz tones present in the burst. MDC1200 is generally more reliable than Select-5, as parity-checking is built-in. Also MDC1200 does not suffer from tone falsing present in (often poorly configured) Select-5 systems. MDC1200 is also able to cope relatively well with low signal-to-noise ratios allowing radios to be alerted even under weak signal conditions. 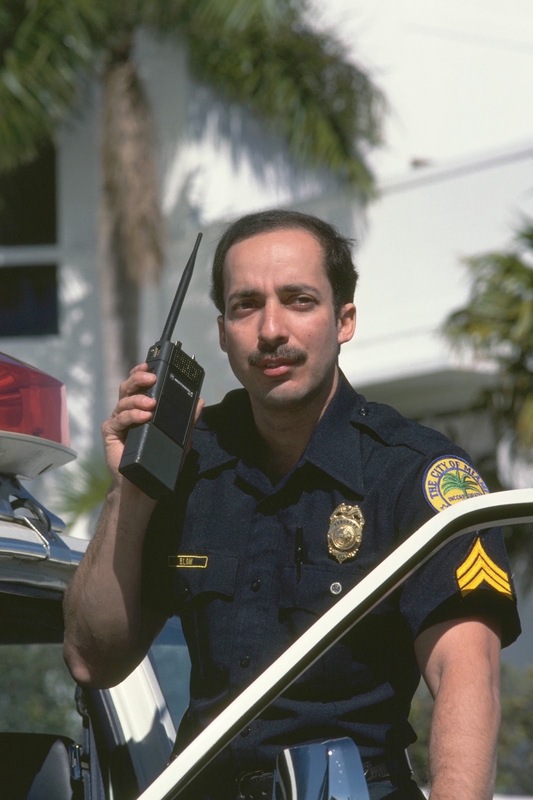 Some Motorola radios only have very basic support for MDC1200. For example, the EVX-261 only supports ANI encode (PTT-ID encode). Most models in the MOTOTRBO portfolio (those which support analogue operation) will support additional MDC1200 features like Selective Call and ANI decode. The vast majority of MDC1200-based systems are in North America.